It would definitely be awesome to look at the twinkling stars in the night sky. It be crazy and fun counting them. Have you ever thought of exploring these stars? If yes then today we are going to help you to surf in our beautiful Milky Way Galaxy and let you explore 100,000 stars. Yes it is possible! You can now virtually explore nearly 100,000 stars right inside your browser. Thanks to this Chrome Experiment,100,000 Stars by some enthusiasts at Google. 100,000 Stars is an interactive visualization of the stellar neighborhood created for the Google Chrome web browser. It shows the location of 119,617 nearby stars derived from multiple sources, including the 1989 Hipparcos mission. Zooming in reveals 87 individually identified stars and our solar system. The galaxy view is an artist’s rendition based on NGC 1232, a spiral galaxy like the Milky Way. This is like an visual directory of Stars in Milky way Galaxy. You can navigate to your favorite star and find its details, view it in 3D. This project has awesome Graphics and a pleasant Background Music literally makes you feel like you were actually travelling in space. Instructions: Pan using your mouse and zoom in/out using your touchpad or mouse wheel. Click a star’s name to learn more about it. It is advised to use this on Chrome for better experience. If you wish you can try this in any popular browser. So are you ready to Time travel in space, fasten your seat belts an exciting journey ahead. All you need to do is just click the button below. Spread the word by sharing this with your friends and help us grow. Also comment your experience if you could try this with VR headset. Recommended: Simple Trick To Push Chrome Address Bar To Bottom On Chrome Mobile. 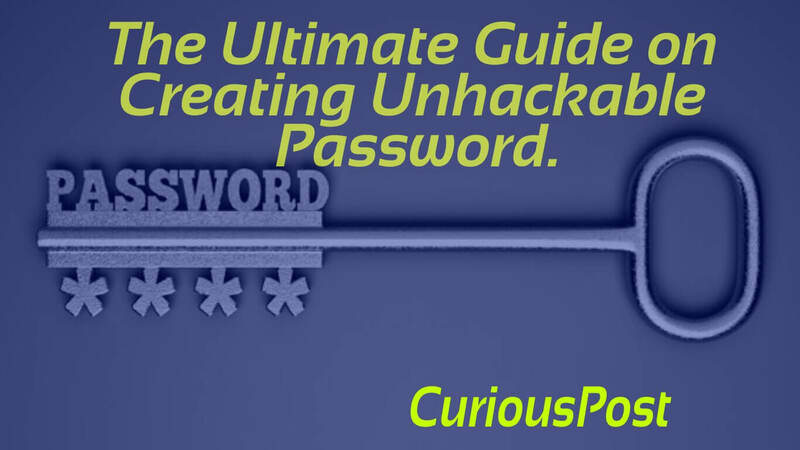 Next story The Ultimate Guide on Creating UnHackable Password. Previous story How do Hackers Hack Your Facebook Account? 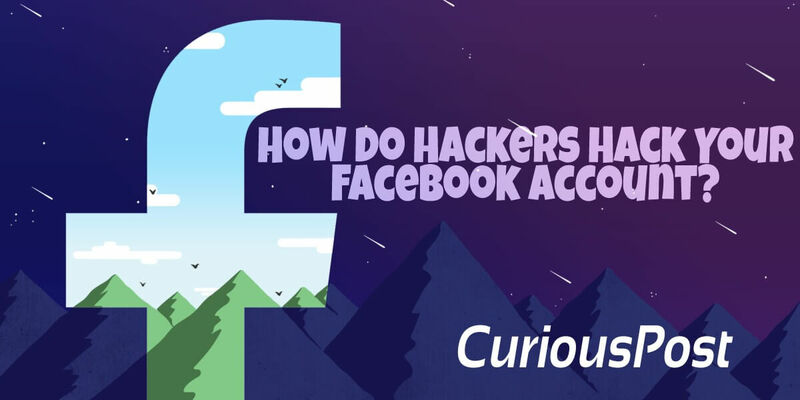 Web&Social	How do Hackers Hack Your Facebook Account?